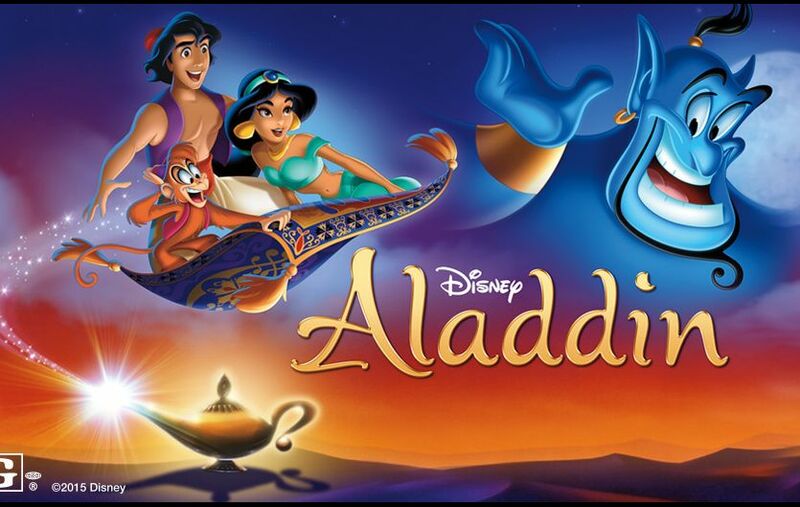 Aladdin dreams signify goals, adventure, love, money and challenges. 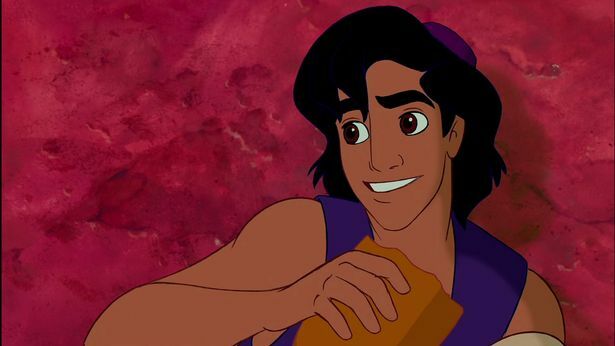 If you know the cartoon of Aladdin well, then pen down his personality traits and skills that match your personality in order to get a closer vision of your dreams. 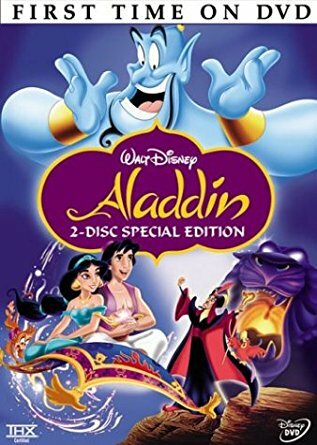 Aladdin dreams are one of the best dreams that remind you of the most beautiful period of your life. 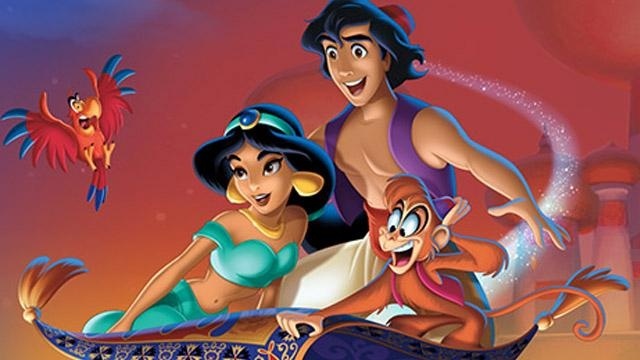 These cartoons and fairy tales help us to relate to the strength and skills of every character. 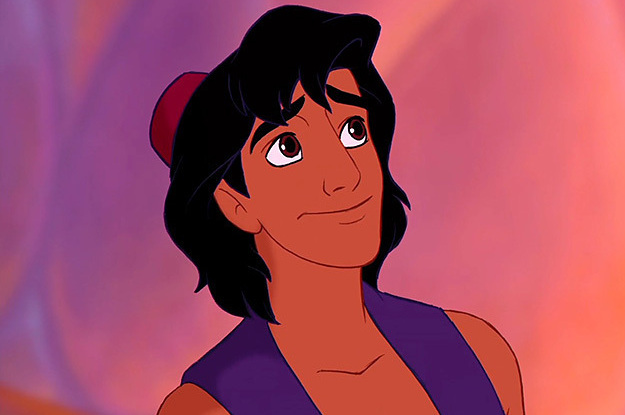 Similarly, Aladdin dreams signify the strength, courage and plans that he carries for his goals. 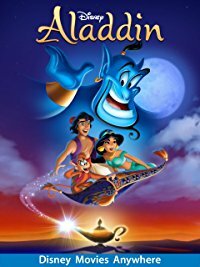 If you have a goal in life that you wish to achieve, your dream is indicating you to follow the above qualities of Aladdin. No goals are simple in life. 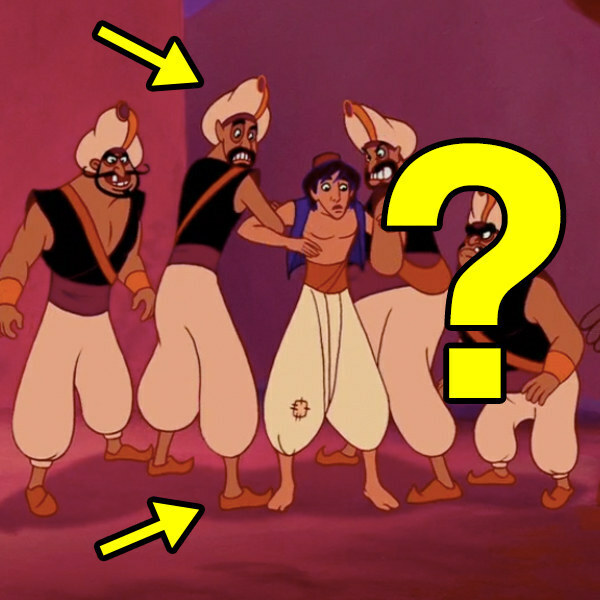 Even Aladdin goes through many tough situations and challenges in life. 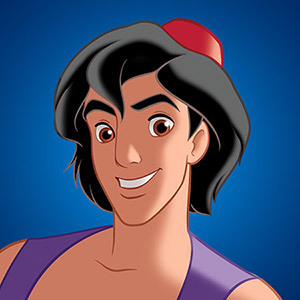 The character of Aladdin symbolizes a strong spirit of achieving his targets and goals. Without any shortcuts and without any dependence, he reaches his destination. 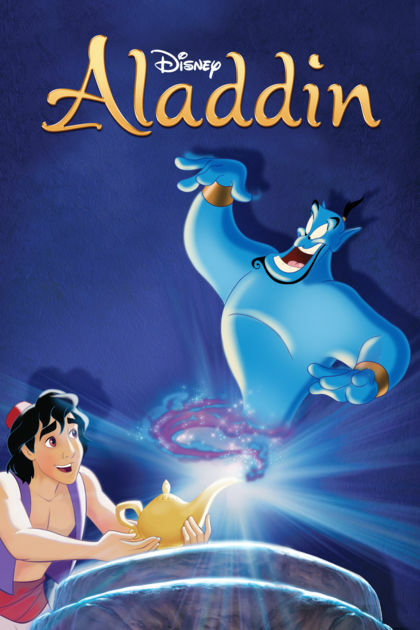 To rub an Aladdin lamp: A dream in which you are rubbing an Aladdin lamp is a strong desire to fulfill a wish. 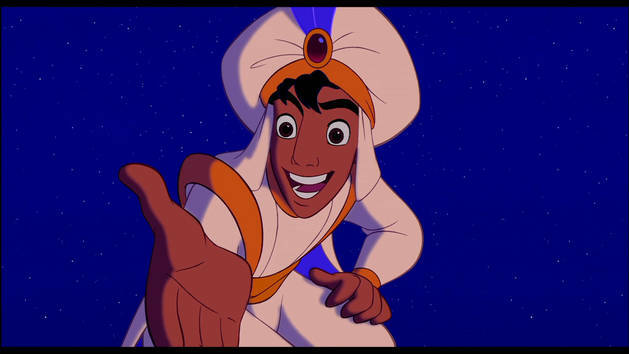 However, your dream is simply indicating you to work hard to fulfill your wishes. 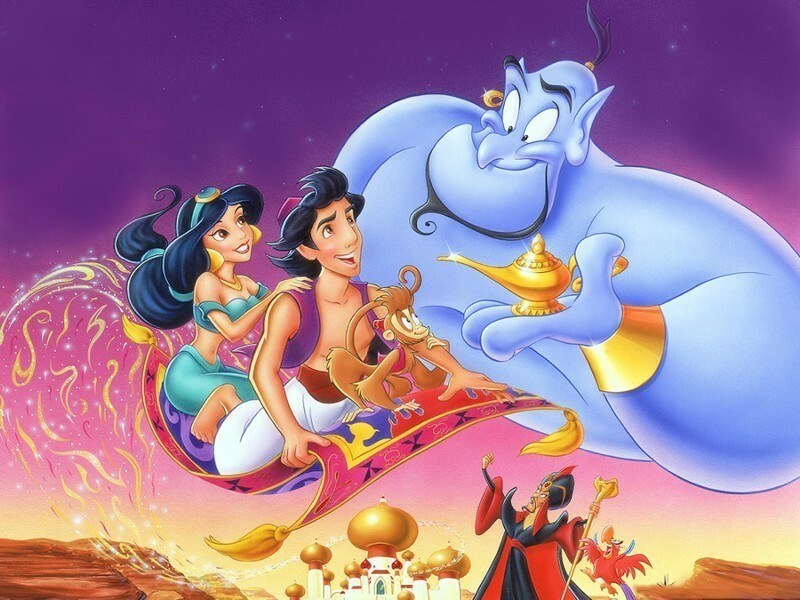 To travel on a magical carpet: This dream indicates travel plans to different places. 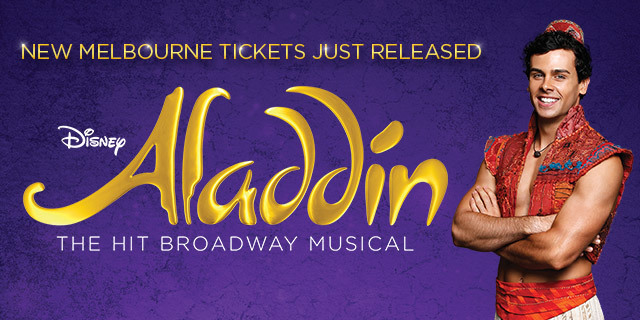 It could be merely a wish come true or business trips to make more money. 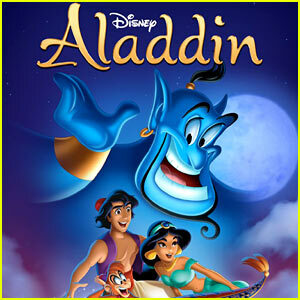 To see self as Aladdin: Many people often see themselves as Aladdin in their dream. 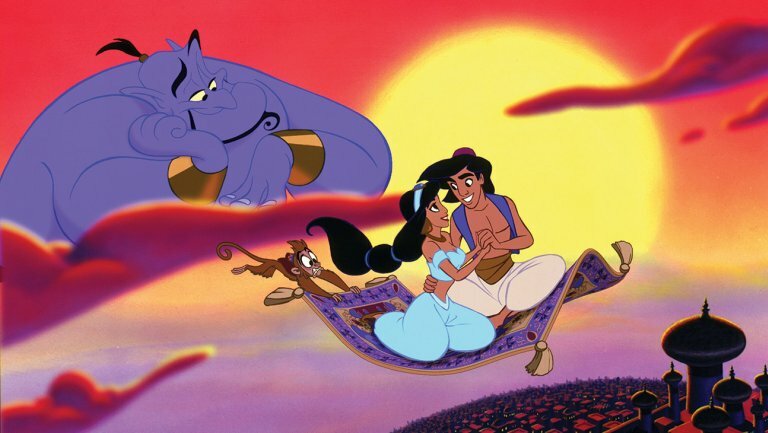 This dream also signifies that they must face their challenges like Aladdin with strength and courage.